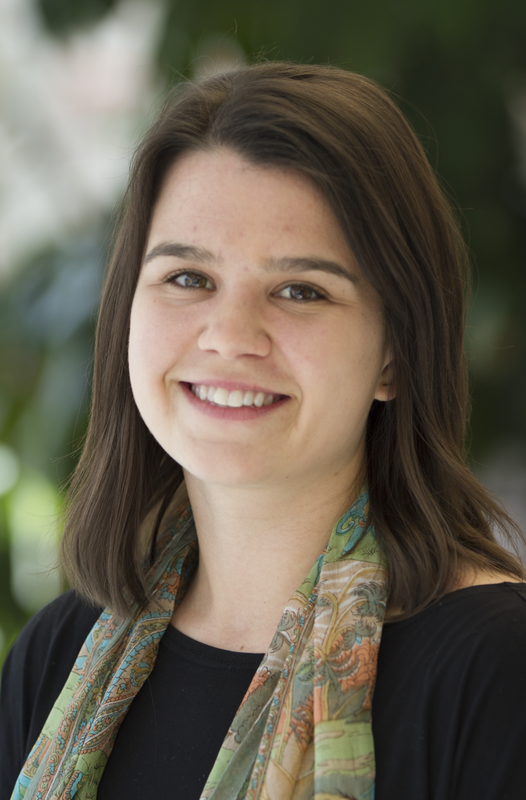 Katie Fletcher is a Communications Specialist for Global Forest Watch (GFW). She provides outreach and social media support to raise awareness around the near real-time forest monitoring and alert system. Prior to WRI, Katie spent three years at the Institute for Governance & Sustainable Development providing communications support for international climate negotiations. She focused primarily on media engagement around a campaign to phase out the greenhouse gas, HFCs, under the Montreal Protocol treaty. Katie holds a B.A. in Global Studies from the University of California, Santa Barbara. Katie regularly practices yoga in her free time and received Ashtanga yoga teacher certification in Rishikesh, India. With a million dollars at stake, a crack team of scientists combined cutting-edge technologies to address one of Indonesia's pressing environmental challenges: mapping the extensive peatlands that sequester massive amounts of carbon. Charcoal production is destroying mountain gorillas' habitat in Virunga National Park. Pastureland is pushing into protected forests in Brazil. Satellites are watching these and other threatened forests. Computers are invaluable aides to tracking deforestation. But some issues require local expertise to crack—in this case, allowing WRI to map drylands forests that add up to an area equivalent to the Amazon rainforest.